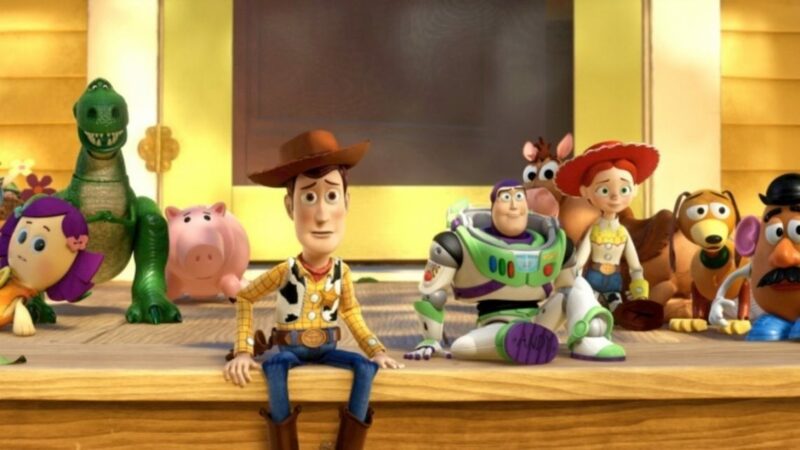 “I just finished up a little bit of Toy Story 4, and Hanks was coming right after me, we’re all good buddies, and I asked him, ‘What can I tell them about this?’ And he goes, ‘You’ve already said a little bit too much,’” Allen said with a laugh on The Talk. 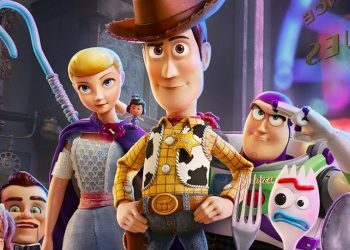 When Bonnie creates craft-project-turned-toy Forky, who believes he’s “trash” and not a plaything, veteran Woody takes it upon himself to get Forky to embrace life as a toy. 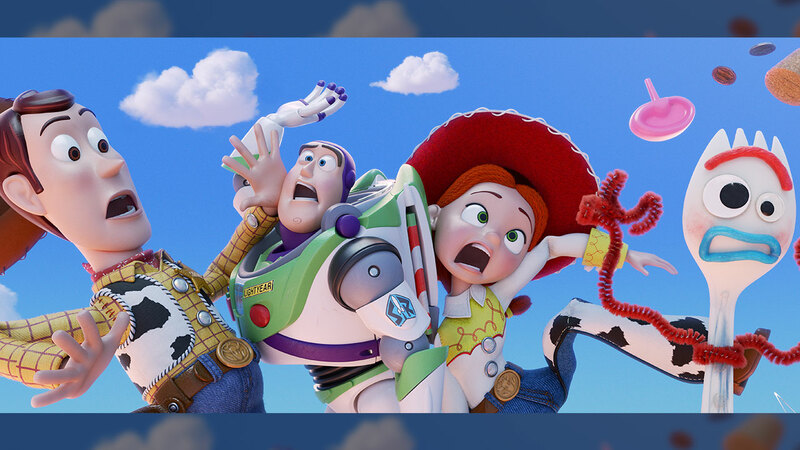 But when an unexpected detour on Bonnie’s family road trip reunites Woody with former sweetheart Bo Peep (Annie Potts), who was long ago sold off in a yard sale, Woody and Bo soon find they’re worlds apart when it comes to life as a toy. 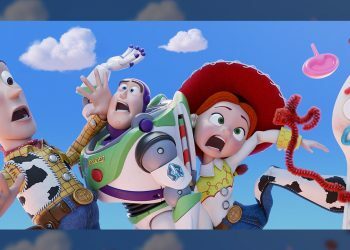 A teaser trailer released last year showed Woody and Buzz Lightyear are reunited with their old friends, along with a new addition. The short clip showed long-running characters including Mr. Potato Head, Jessie, Rex, Hamm and Slinky Dog floating through a cloudy sky while holding hands. A new character, a spork with googly eyes called Forky, is also part of the line-up. 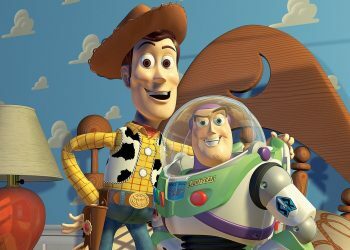 The film follows Woody as he takes the newcomer under his wing. The film is due to be released on 21 June.